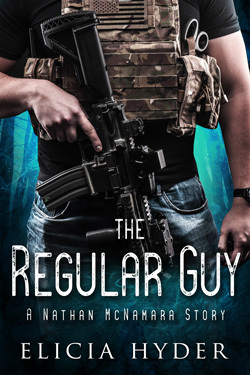 A New Novel Coming Soon! In the middle of the jam, my phone buzzed in my pocket. I finished the last bite of my hot dog and pulled it out. It was a text message. Fancy meeting you here, Lucille. My eyes searched the arena like it was the world’s largest game of Where’s Waldo—if Waldo was a life-sized, wealthy Ken doll hidden on the set of Beetlejuice. I texted him back—and lied, lied, lied. What are you talking about? You’ll never believe where I am right now. Because this was the way the dating game was played, right? Just then, a commotion on the track caught everyone’s attention. The Vixen’s jammer, number 6VI6, spun and clotheslined Medusa. There was a series of sharp whistle blasts from the referees accompanied by condemning boos from the crowd. 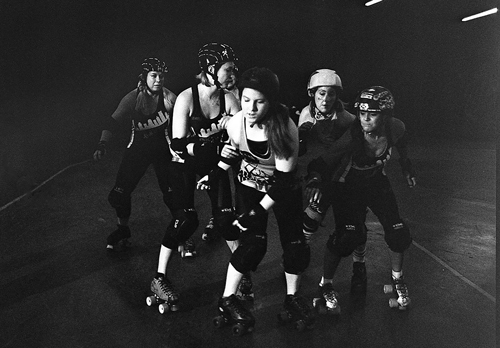 The pack parted, and Medusa lay at their skates visibly heaving in pain. Medical personnel standing just off the track jogged over, but before they reached her, she pushed herself up. 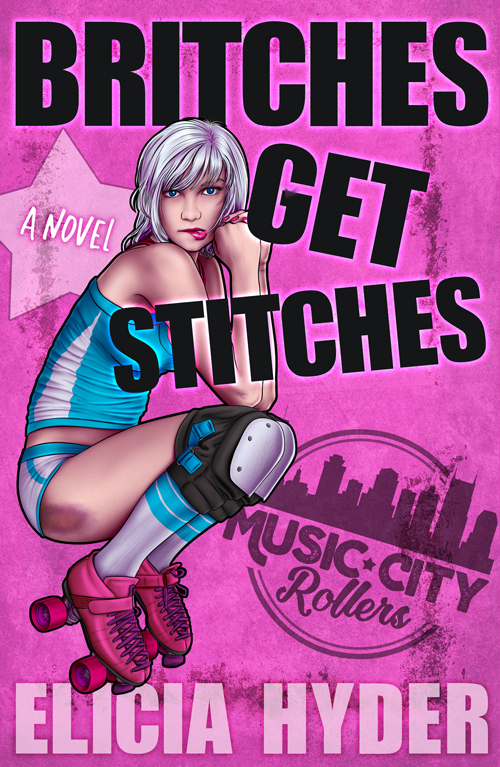 Then Medusa sprinted on her skates across the track toward the offending Vixen. It took four other skaters to hold her back. Even in my seat, all the way across the room, I drew back in alarm. And everyone else in the arena. But the tension quickly settled when the crowd began to clap again. Medusa skated around the oval, stretching her arms and her neck, and successfully ignored 6VI6 as she skated to the penalty box. There was less violence for the rest of the first half. The bout was so intense, I almost forgot the whole reason we were there. But five minutes into the second half, I saw an arm waving in the stands across the arena. An arm that belonged to West Adler. “West Adler,” I said, pointing. I pressed my lips together and shook my head. When I looked again, West was gone. My eyes scanned the crowd till I saw him walking down the stairs to the floor of the arena. He slapped hands with a few people as he walked the perimeter of the room. “You need Xanax,” she said, draining the last of her beer. “What do I do?” My voice jumped up an octave. West walked up to the team bench in front of our bleachers and shook hands with a few of the players. 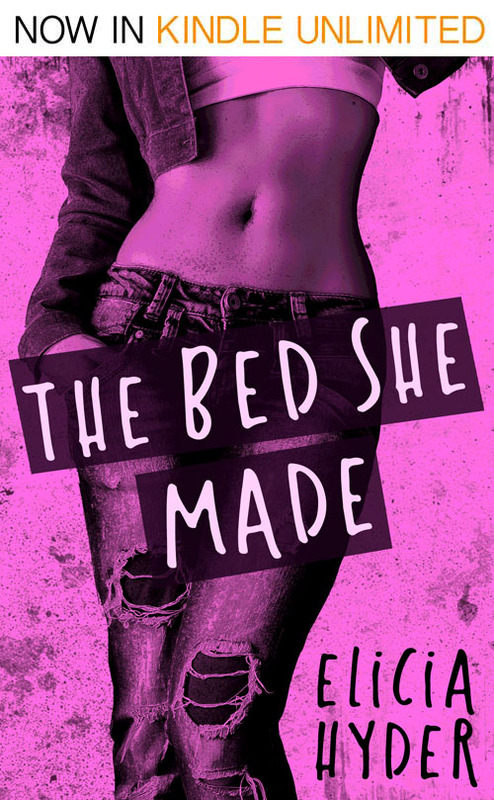 He paused to say something to the coach before patting the woman on the back and turning toward the bleacher steps. Our steps. I worried I might lose my hot dog. 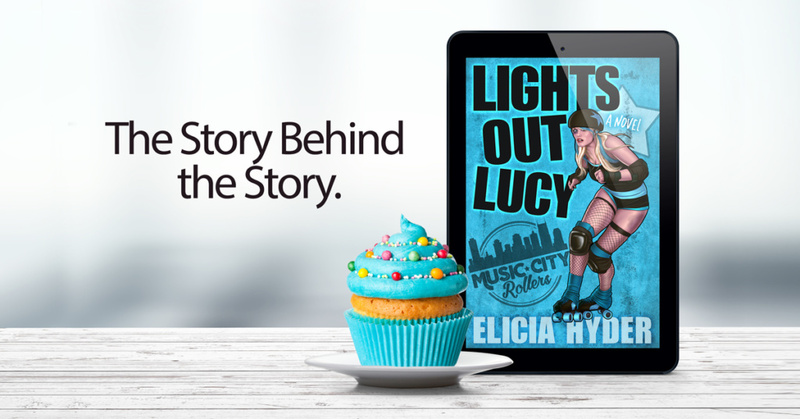 This story is included at the front of every copy of Lights Out Lucy, but it’s too special to risk you not seeing it. On this launch day, I share with you the most personal story I’ve ever told. 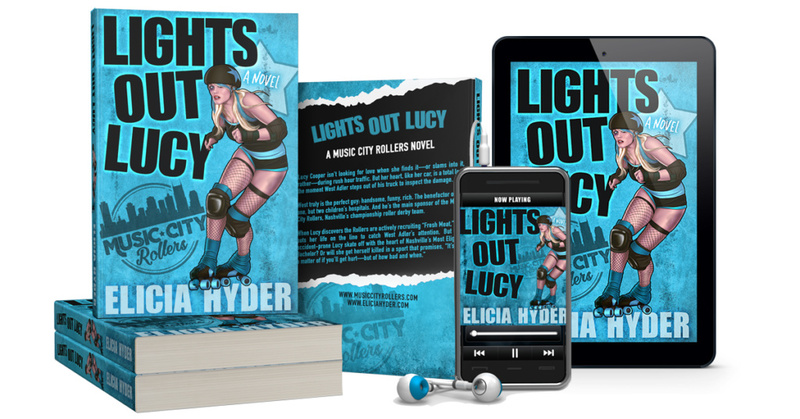 The story behind the story of Lights Out Lucy: Roller Derby 101. 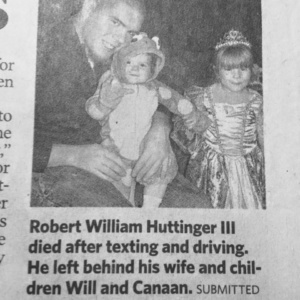 In 2008, my first husband was one of the first recorded deaths resulting from texting and driving in the state of Tennessee. He was 25 years old. At the time we had two children. Canaan was four. Will was two. In the aftermath of that awful year, my good friend, Chuck, introduced me to the wild and wonderful sport of women’s flat track roller derby. 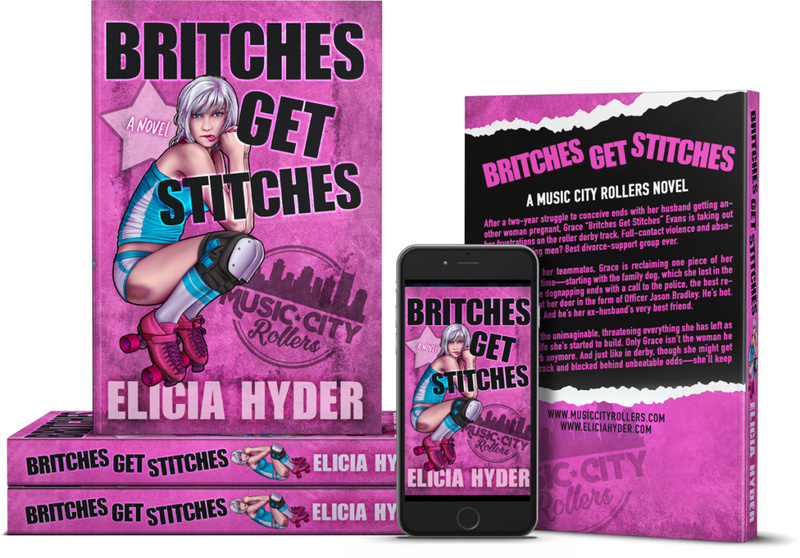 On a dare, I joined Fresh Meat (Roller Derby 101) with the Nashville Rollergirls, and “eL’s Bells” (my derby name) was born. Truth be told: I SUCKED AT ROLLER DERBY. 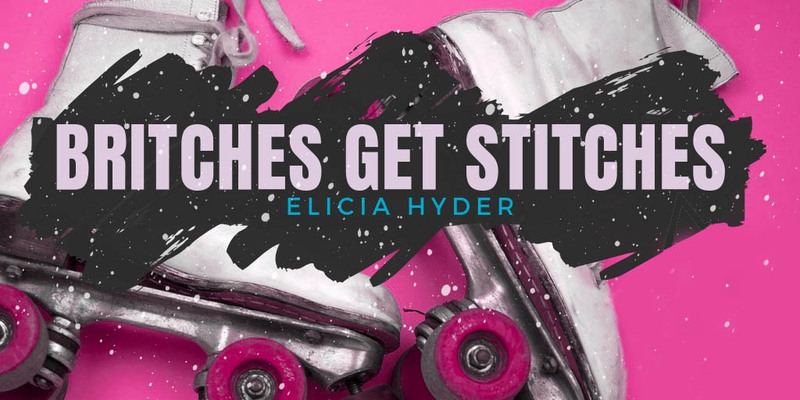 I hung up my skates after my 2nd serious knee injury before I ever even skated in my first official bout…BUT new lifelong friendships were forged, my body became a formidable machine, and through the bruises, torn ligaments, and pulled muscles—my heart finally healed. Fast forward to 2015 when I was diagnosed with cancer. My daughter—who was counting the days until she could play junior roller derby—was faced with the possibility of losing another parent. Unlike her brother, who only remembered their dad in pictures, Canaan knew the pain that seemed to lurk in our future. As I planned my funeral (yes, that’s dramatic, but I think every cancer patient considers it), I wondered if Canaan, too, would find her healing on a pair of quad skates. 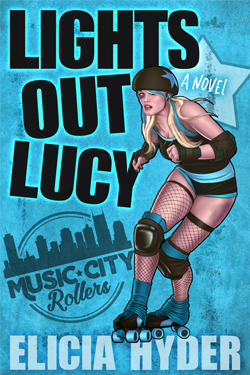 And thus, the idea for this novel, Lights Out Lucy, was sparked. 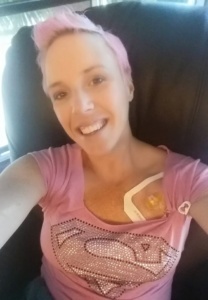 I published my first book with chemotherapy burning through my veins. And while the doctors and nurses (hi, Rena) saved my life, I can honestly say that writing saved my sanity. 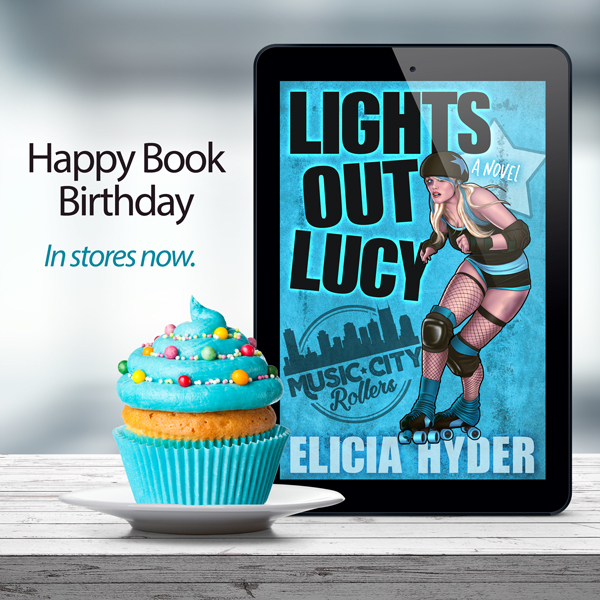 Three years later, I’m cancer free and Lights Out Lucy is my 9th published novel. It’s also my favorite. In these pages, I hope you’ll experience the power of friendship and determination. 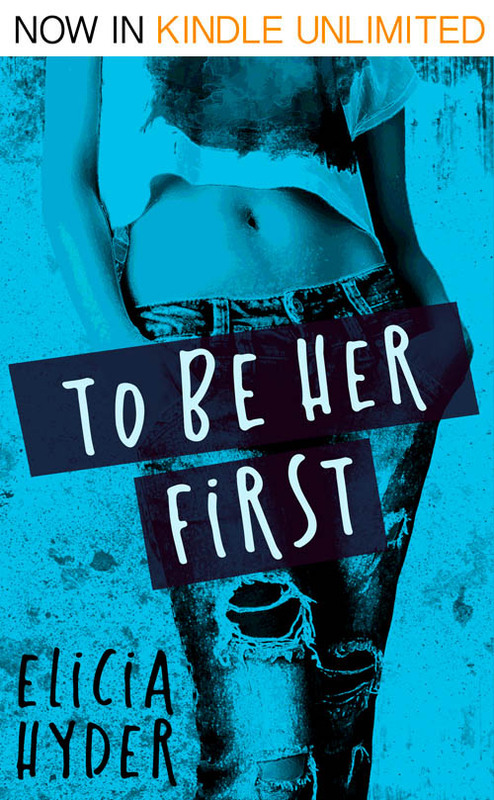 I hope you’ll laugh, fall in love, and see the very best in yourself through our unwitting heroine. 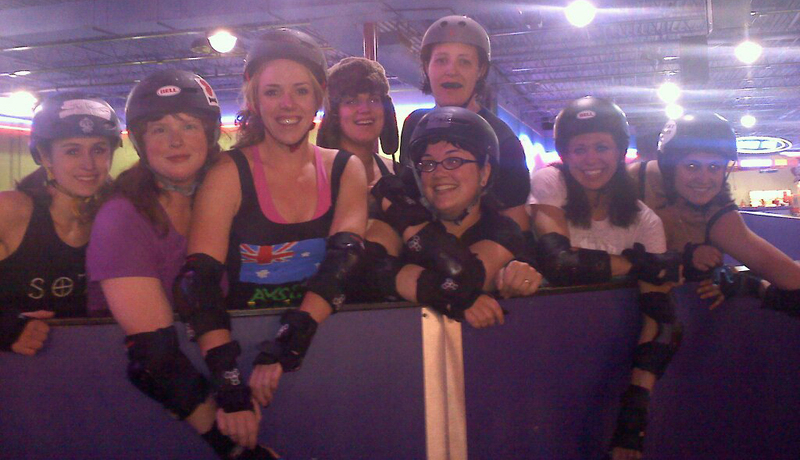 There are thousands of roller derby teams worldwide. 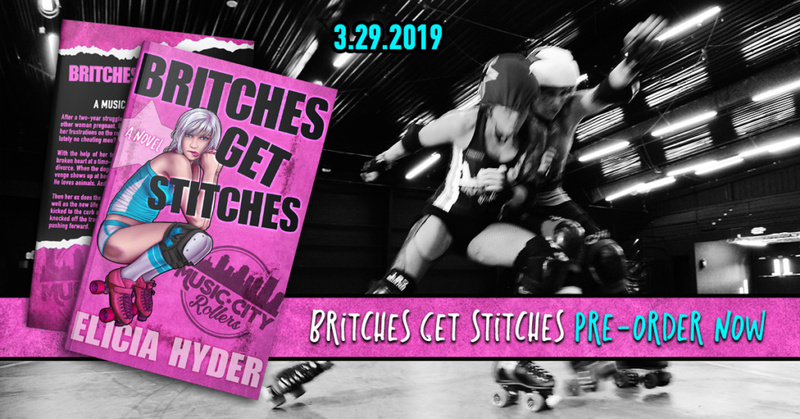 Just go to your favorite search engine and type: *roller derby insert your city here* to find a team near you. A lot of them are non-profits that support local charities, so bring the whole family to a bout and have fun for a good cause!